Obtaining an order for a portion of a Retirement Plan in the divorce Judgment is only the first step. Now you need to separate and transfer the funds from the Plan to the Alternate Spouse or Non-Employee. This is done through a Qualified Domestic Relations Order (QDRO) or a Domestic Relations Order (DRO). 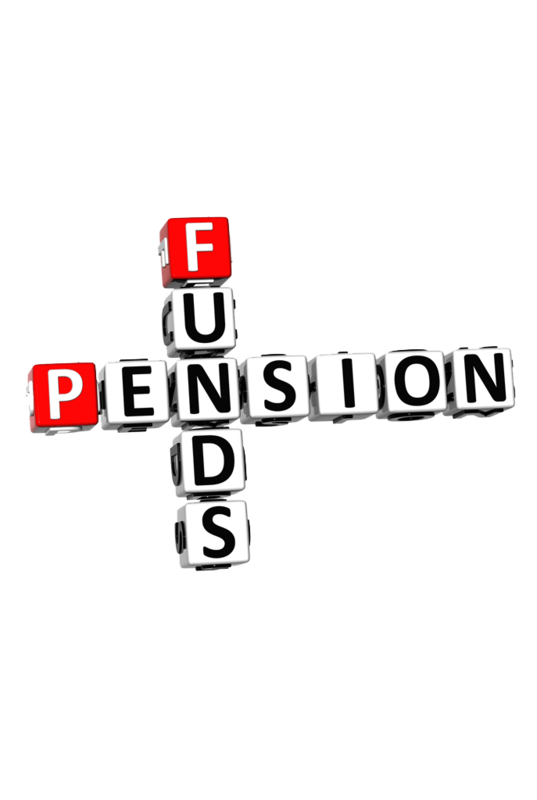 A QDRO is a court order directing the administrator of a Retirement or Pension Plan to separate the funds in a Plan for the benefit of the Alternate Spouse or Non-Employee, as specified in the divorce Judgment. Each Plan, both government or private, can have their own guidelines and policies required for drafting the QDRO. Most plans will provide the guidelines in writing upon request of the employee. Some Plans allow the former spouse to elect a cash payout, others a transfer to a Rollover IRA, and some pensions do not allow payments to the Alternate Spouse or Non-Employee until the Employee retires. Once the QDRO is prepared, both parties must sign and have their signatures notarized. The QDRO is then submitted to the court for approval and filing. Once received back from the court, the QDRO is forwarded to the Plan administrator for approval and distribution.